I can still picture my daughter in her high chair, eating watermelon for the first time. The sticky red juice dripped from her chin, and she’d eaten all the way up to the rind. Silly me – I thought she was done . . . so I tried to take the rind away from her, and she burst out crying! She was not giving up that watermelon rind! Children of all ages are obsessed with watermelons! 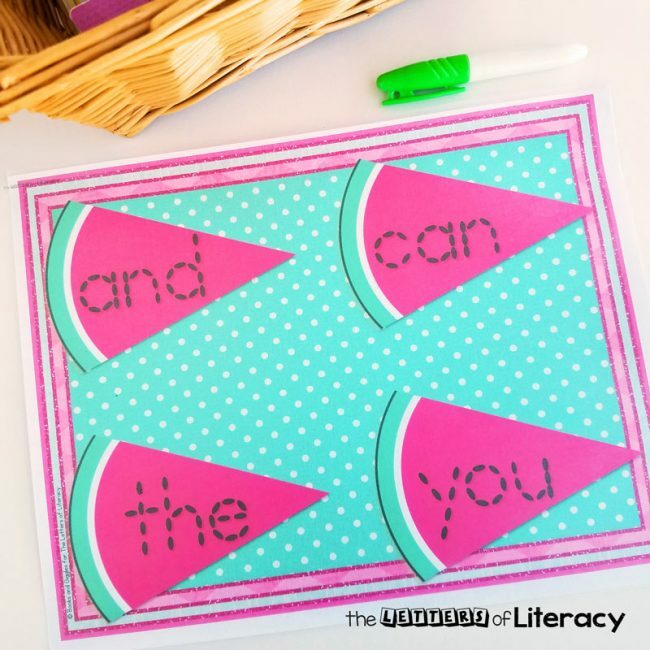 Keeping that in mind, I’m excited to share with you today, this Watermelon Seed Sight Word Tracing Activity! 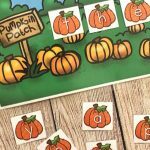 I just know that your students will enjoy this creative way to practice sight words. 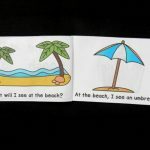 For more summer themed literacy activities check out our Summer Centers and Activities for Pre-K and Kindergarten! 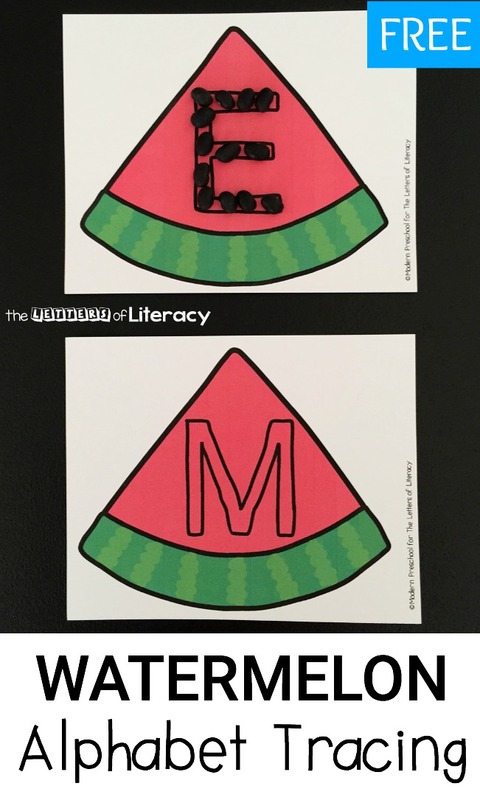 When planning for summertime lessons, as educators, we like to include watermelon in the mix! It’s the most favorite summertime treat in our house! Along with eating it, you can turn it into all kinds of lessons, from science to math and literacy. A great starting point is reading aloud the story The Watermelon Seed, by Greg Pizzoli. This classic story is about a crocodile who worries what will happen after he swallows a watermelon seed. His imagination runs wild as he pictures vines growing out his ears and his skin turning pink. After reading and talking about what would really happen if you swallowed a seed, you may like to try a watermelon seed activity. 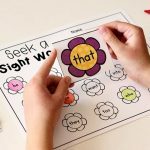 This Watermelon Seed Sight Word Tracing Activity is suitable for kids who are ready to work on pre-primer sight words. 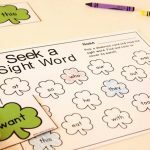 You can use this in your homeschool or traditional classroom setting. 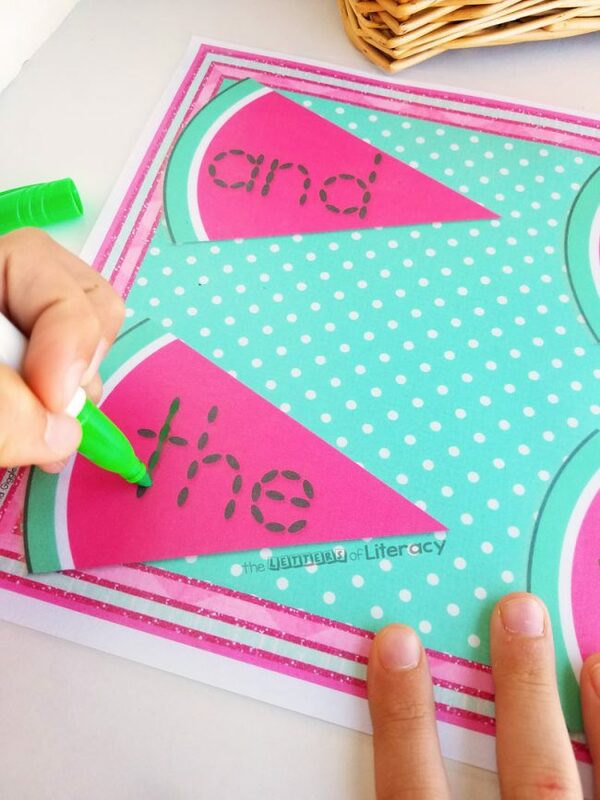 I suggest placing this activity in your literacy center! 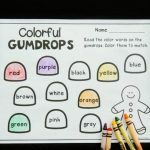 Laminate these colorful pages (or the included low color version), and grab a dry erase marker for an engaging summertime sight word activity. 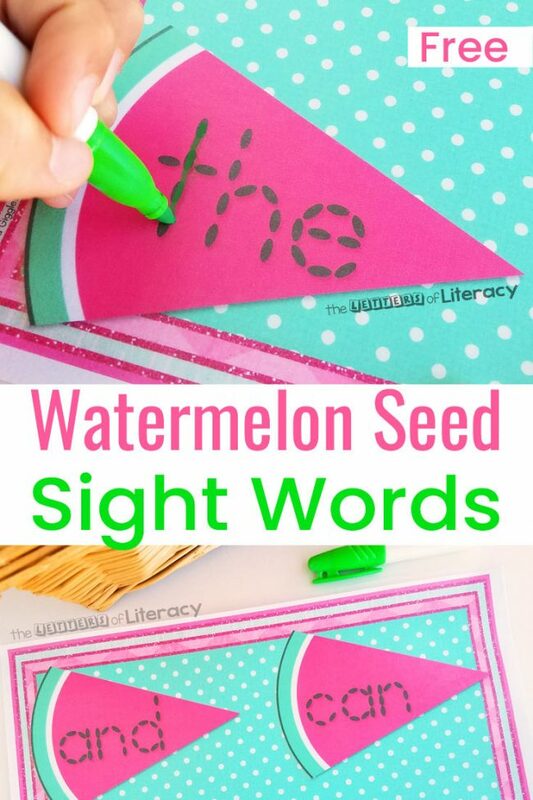 Each page has four pre-primer sight words spelled out in watermelon seed letters. There are a total of 16 high-frequency words in all. 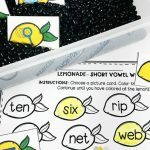 First, students will connect the seeds to spell the words. My kids are always more interested in writing when they get to use dry erase markers. I like to give them a tissue to do their own erasing when they’re done. They may like to trace the same words over and over – that’s perfectly fine. Then, once they finish tracing, they can copy their words onto one of the included recording sheets. 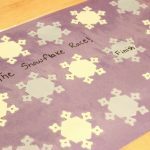 There’s only space for six words, so I made a second sheet with different clipart so you can copy them double sided. My daughter is old enough now to laugh about her watermelon rind story, but she still loves sweet juicy fruit when it’s in season. I hope you enjoy some this summer too! 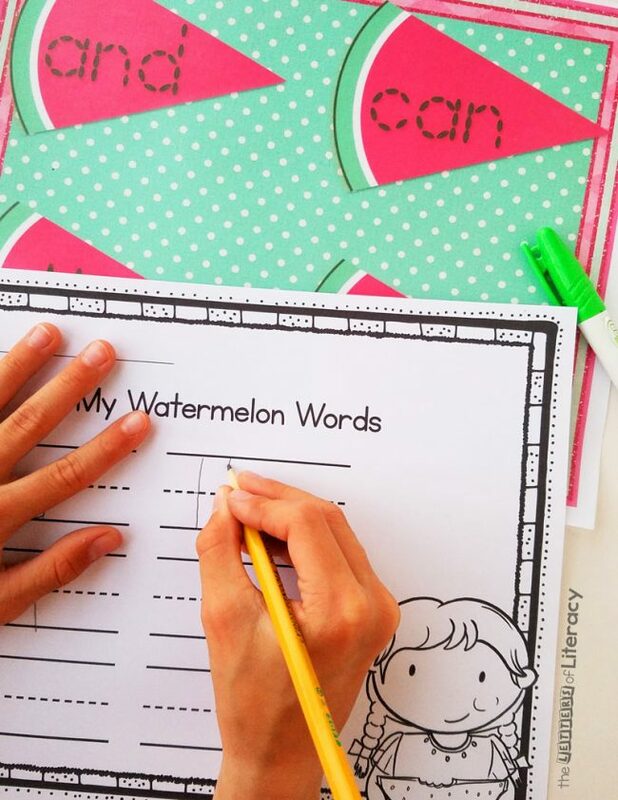 Ready to grab our FREE Watermelon Seed Sight Word Tracing Activity? Click on the Large Blue Button at the end of this post! 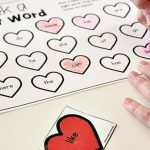 If you’re working on letter formation, our Watermelon Seed Letter Cards or W is for Watermelon letter craft are perfect.